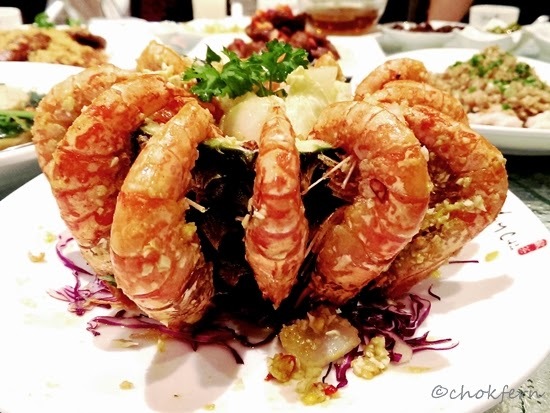 Talk about Yum Cha Restaurant and one will easily think of “Dim Sum”, “Chinatown”. 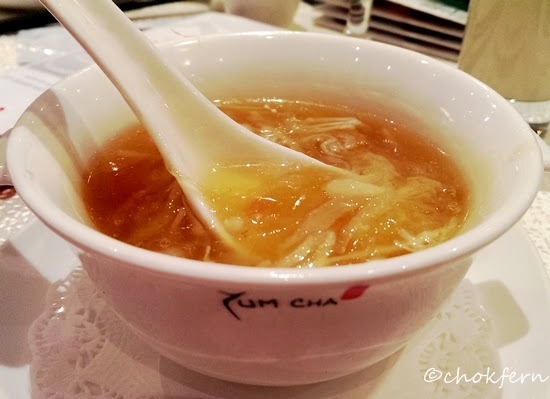 Do you know that Yum Cha Restaurant have 3 branches in Singapore and they are scattered in the central, north, and east of Singapore – in Chinatown, Serangoon Garden and Changi Business Park? 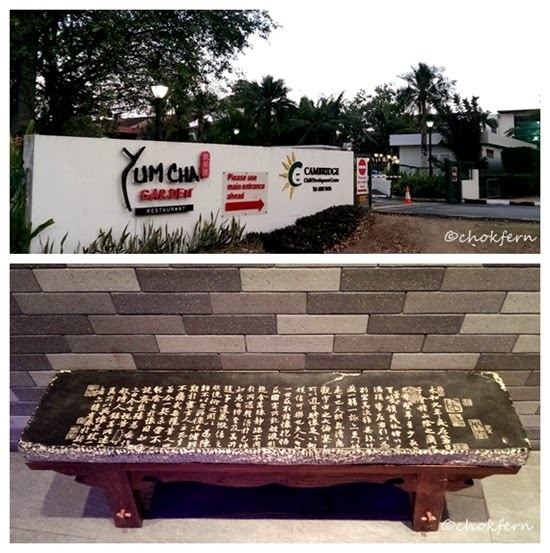 Glad to get invited to Yum Cha Garden Restaurant for food tasting session. 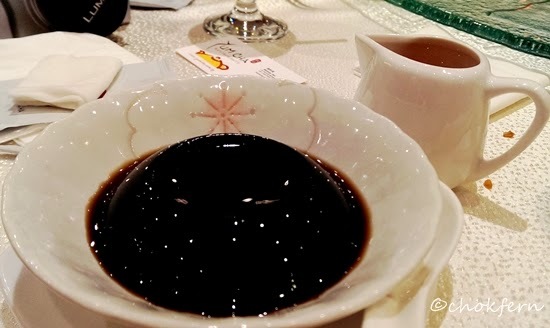 I think I had not been enjoying myself enough, it’s till today that I know Yum Cha Garden Restaurant server seafood dishes and even the hotpot series – “Tapino”! Let’s not talk too much but take a look on what the restaurant can offer to it’s customer! Prefer some privacy? Yum Cha Garden offer clean and spacious private room. I love the space! Too often I need to squeeze my way around to get to my seat in a restaurant but not here! I am a lucky soul as the dim sum served are all my favourites! I am a siew mai lover what what’s more do I need to say about the siew mai with a fresh whole prawn within it? It’s been a long time since I last taken a siew mai with the whole prawn in it. 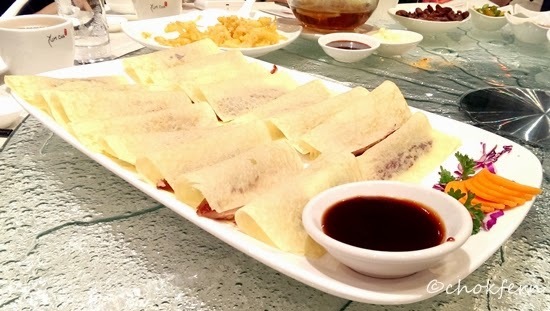 Beancurd Roll with Superior Sauce -the beancurd skin is so soft that it melted in my mouth! Enjoy a sumptuous a la carte buffet dinner at SGD$33.80++ (Adult) and $21.80++ (Child) with a minimum of 4 persons dining. 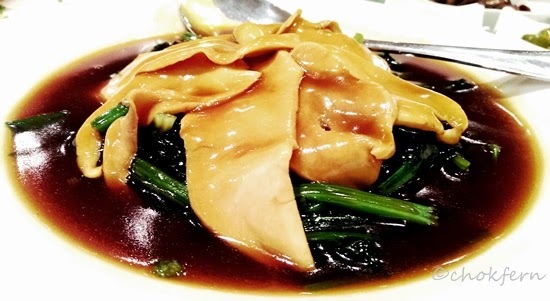 There are over 60 dishes and dim sum to choose from. If you are addicted to the yummy food from Yum Cha, you might like to consider applying their new privilege card. 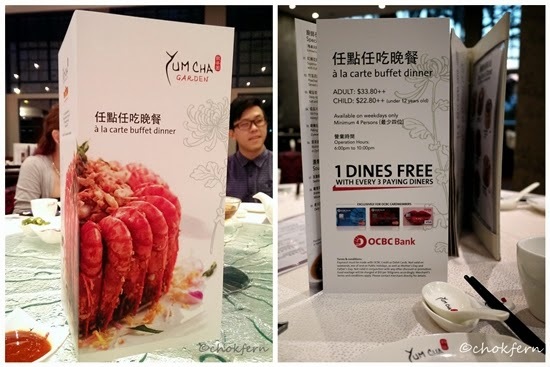 With just SGD$30 for a year, members will automatically receive a SGD$20 voucher , 10% off their bills at all Yum Cha restaurants and 20% off food bills on birthdays. Membership renewal is complimentary with an annual spending of SGD $1000. 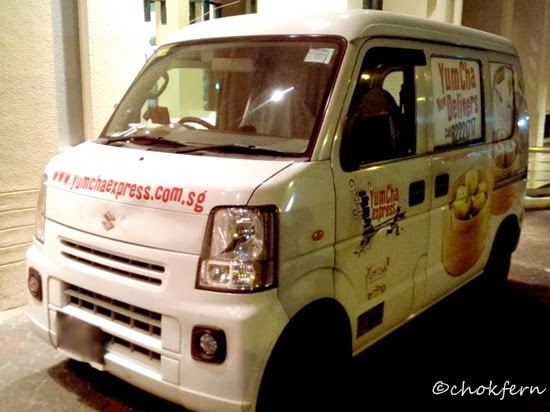 Do you know that Yum Cha also offer delivery services?